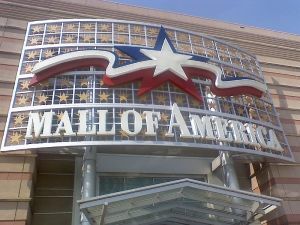 The Mall of America has been in the news recently, after it was named as a possible target of an attack by al-Shabaab terrorists1. The group claimed responsibility for a 2013 attack on the Westgate Mall in Nairobi, Kenya, in which 63 shoppers were killed and over 175 more were injured by four terrorists armed with grenades and rifles.2 Mall management continues to insist that it retains the right to ban visitors from legally carrying pistols into the mall.3 An analysis of Minnesota law reveals that they are mistaken: the law precludes the mall from banning legal carry. The statute goes on to define in great detail the form that the notification and request must take, including the placement and content of signs, means of verbal notification, and some special exclusions. 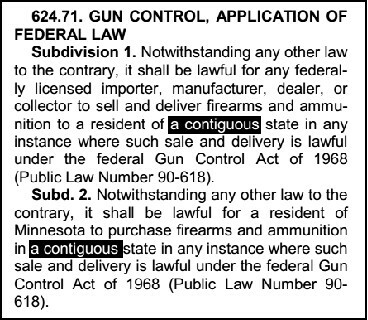 House File 830 (Lucero)/Senate File 900 (Schmit) fixes 1969 wording in Minnesota law that has been out of date and confusing since 1986. House File 372 (Nash)/Senate File 953 (Ingebrigtsen) eliminates an outdated paperwork requirement that exposes permit holders to an inadvertent felony charge while costing the state money for no reason. Following a wave of gun control legislation around the country, Minnesota passes a new ban on the carry of pistols in public places. Individuals wishing to carry must apply for a “may issue” carry permit, at the discretion of their local police chiefs or sheriffs. 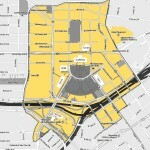 These permits are issued directly by the local departments, which hold the only record of these permits. There have been zero cases of carry permit holders causing trouble at the Capitol for the last 20 years. Rep. Jim Rhodes gets a call from his mother, who worries that Capitol Security has no idea who these permit holders are. 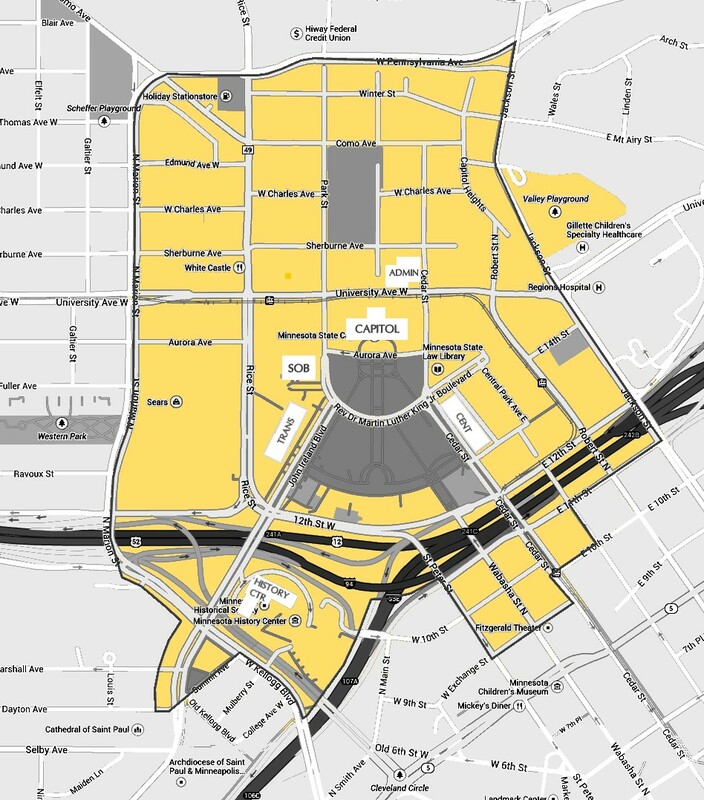 Rhodes introduces a floor amendment that would require these permit holders to notify the Department of Public Safety of their permit status (once) before entering any building in the “Capitol Area.” The Capitol Area is well over the size of 100 city blocks, stretching from five blocks north of University Avenue to the Minnesota History Center. There have still been zero cases of carry permit holders causing trouble at the Capitol in the last 29 years. The Minnesota Citizens Personal Protection Act is passed. It requires sheriffs to electronically submit all permit holder data to the Commissioner of Public Safety, who was required to create a statewide, 24/7 database of carry permits held. The legislature appropriated $1.2 million to the DPS budget to implement this and other provisions. There have still been zero cases of carry permit holders causing trouble at the Capitol in the last 41 years. Permit holders are still required by law to send redundant notification, causing redundant paperwork for DPS staff, and not serving any public safety purpose. Failing to notice and follow this redundant law and follow the pointless, redundant paperwork steps exposes otherwise law-abiding Minnesotans to felony charges if they enter the Transportation Building, the Capitol, or even the Minnesota History Center, all part of the “Capitol Area” defined in the law.